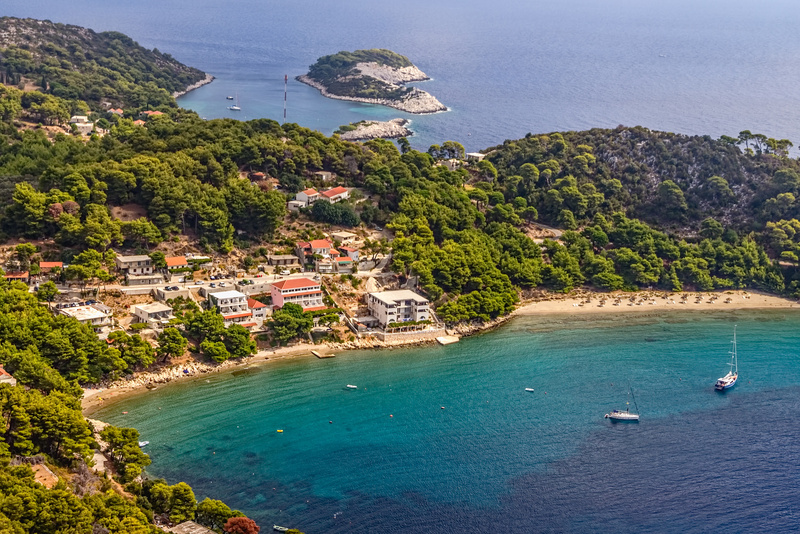 I would certainly not advise you to wreck your yacht in order to visit the island of Mljet in Croatia. Spending seven years there, on the other hand, could be considered. Homer’s description could also be used as a material for guidebooks about this island blessed with beautiful nature. 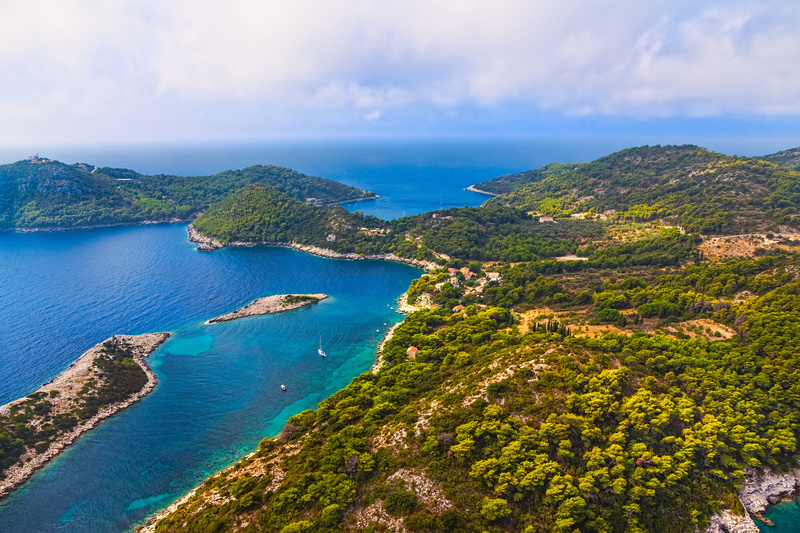 The island of Mljet, located between Korčula island to the north and Dubrovnik to the south, is nowadays famous for its forests, natural ports, fresh-water springs, coves, beaches, lakes and caves, as well as historic sites dating from ancient times. 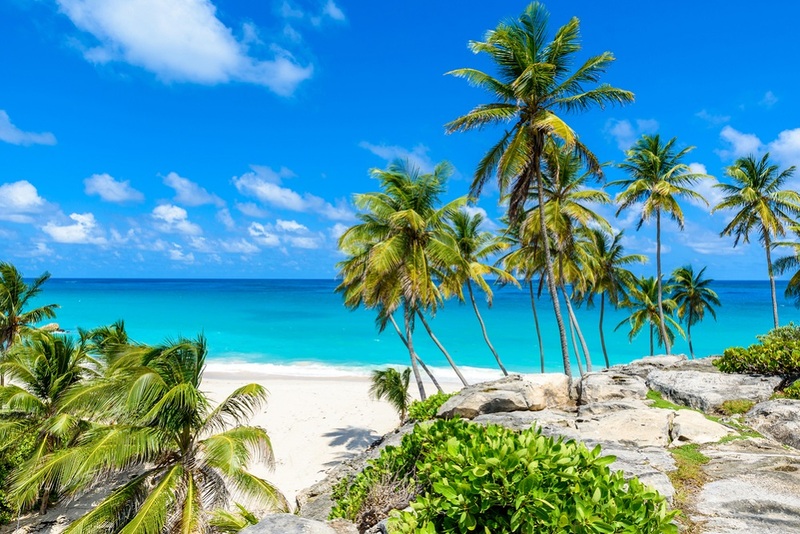 The north part of the island was declared a national park in 1960. 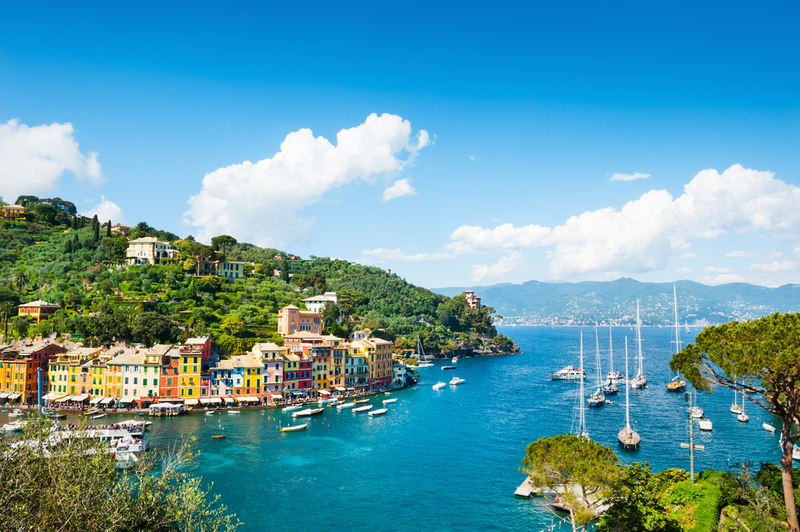 The shortest way to reach the park would be from Pomena on the north of the island, where your charter yacht could be moored in the municipal port or in front of numerous restaurants along the neighboring bays. Since the northern part of the island is indented and surrounded by islets, many protected anchorages can be found in this part of the island, around Polače and Soline in particular. If you decide to explore the interior of the island, you can moor at Sobra, Prožura or Okuklje on the northern coast of the central part of the island, where the coastline creates natural ports. The southern part of the island can be explored from the bays around Saplunara. 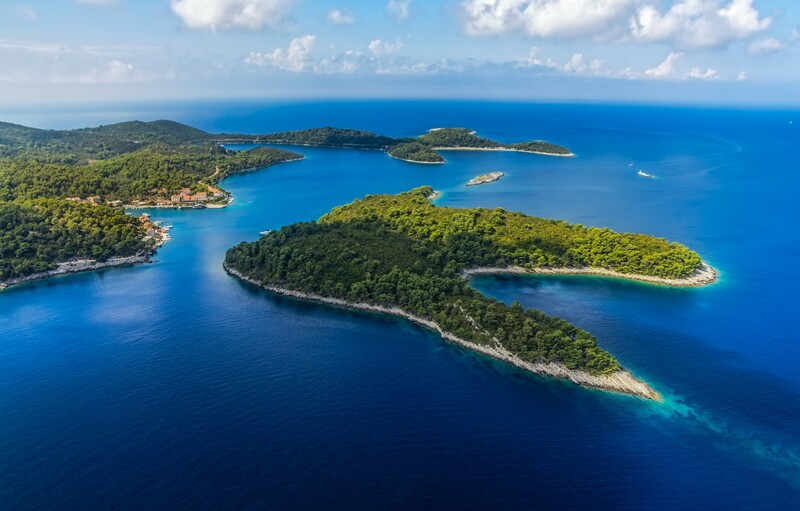 Thanks to its position in the south Adriatic, the gastronomy of Mljet is full of Mediterranean delicacies, both from the land and from the sea. 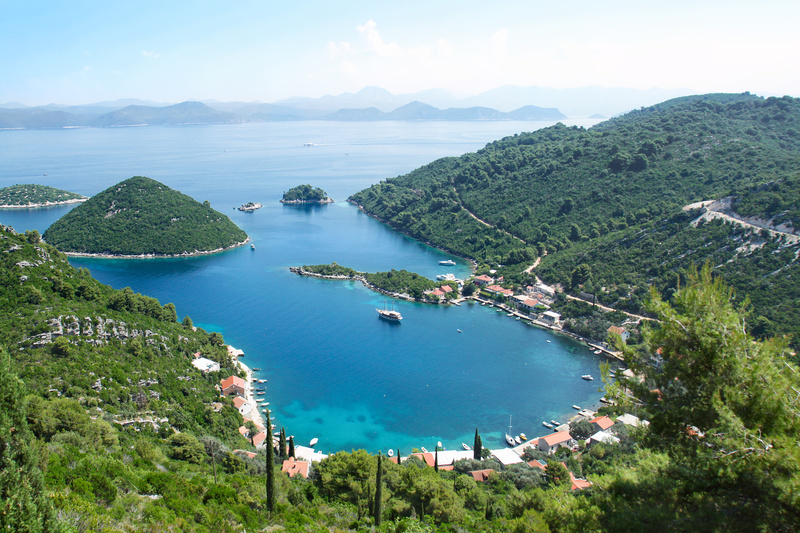 We recommend chartering a yacht in Dubrovnik area and then sailing towards Mljet, Korčula and Lastovo, as well stopping by Mali Stone on Pelješac peninsula.